The public nature of bankruptcy records can expose people to the risk of identity theft. Bankruptcy records are court records relating to bankruptcy proceedings, made available to the general public as a matter of law. The process of accessing these records varies, as each nation and court has its own method for storing legal records and providing them on request. Consultants specializing in legal records requests can be retained to track down bankruptcy records if people have trouble. When people file for bankruptcy, they appear in court to state that their assets are limited and they cannot make good on their debts. Showing proof of their inability, they request full or partial debt forgiveness. This can include asking creditors to accept partial payments or asking the court for time to rearrange finances to see if it is possible to repay debts after a grace period. Courts make bankruptcy records public for several reasons. One important reason is because they may be of interest to creditors, employers, and other people potentially interested in an individual's ability to manage debt responsibly. 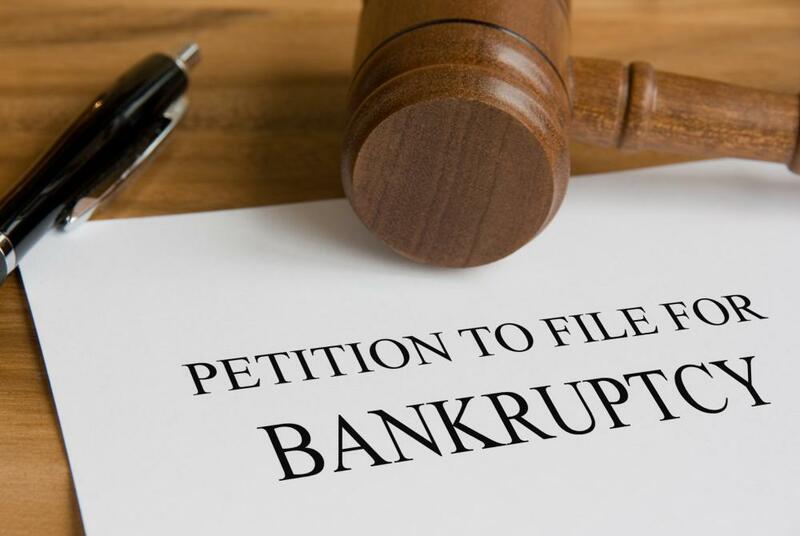 Declaring bankruptcy is generally seen as a sign of unreliability, and people may consult public records in the interests of identifying risky debtors. Additionally, because bankruptcy is something many people are ashamed of, the public nature of the process is designed to act as a deterrent, reminding people that choosing to declare bankruptcy can result in public humiliation. People requesting bankruptcy records will need to provide as much information as possible. The name of the person they are looking up, along with a general time range, is very important. If people have case numbers or other references, these can be helpful. People also need to know where a case was heard or how to conduct research to find out which court oversaw the bankruptcy proceedings. Sometimes, older bankruptcy records can be hard to find and it may be necessary to call upon a professional to dig them out. Privacy advocates have warned that the public nature of bankruptcy records can expose people to the risk of identity theft. These records include detailed personal information and people can harvest records to find good targets. Taking out credit in the name of a person who has gone bankrupt can be a savvy strategy, as such individuals cannot declare bankruptcy again for a set period of time and thus may be considered good credit risks. People who have been forced to declare bankruptcy should monitor their credit records carefully for signs of suspicious activity and may want to consider putting holds on their records with major credit agencies; if someone applies for credit under that name, the request will be flagged. What are the Different Types of Court Records? How do I Refinance During Bankruptcy? What is a Bankruptcy Hearing?